With our technologies and antimicrobial strategies, we enhance materials and products and, thereby improve the quality of life of people and animals alike. In particular, we focus on products in the medical technology sector such as the coating of medical implants and wound dressings. 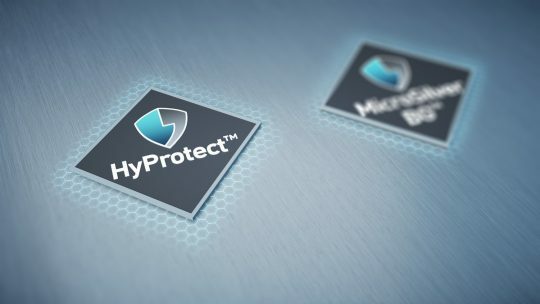 In addition, our technologies are also used to incorporate antimicrobial properties into dermatological skincare and cosmetic products and as well as industrial and consumer products, like paints, coatings and plastics, thus, increasing the value proposition of these products in a unique manner. With our technologies and antimicrobial strategies, we transform materials into exceptional products and, in doing so, improve the quality of life. Particularly, we focus on products from the medical technology sector. Pollution, excessive sun exposure, stress, poor diet, and a derailed skin flora are all harmful influences and factors that our skin – our largest organ, is exposed to on a daily basis. Our technology supports and nurtures your skin. The main reasons for owners to take pets to the vet are for ear infections and skin problems. This is where products with MicroSilver BG™ for long-term care really come into play. In addition, Bio-Gate’s technologies also have important applications in livestock animals. There are numerous applications for our technology in the industrial and consumer sectors. They render textiles more skin-friendly, are employed in hygiene sprays and are used to enhance plastic products with antimicrobial properties – right up to the point of coating door handles for the protection against bacteria. 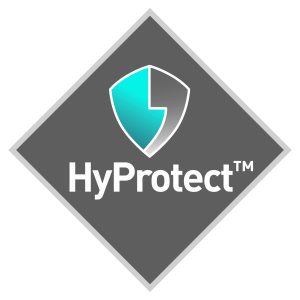 HyProtect™ is an ultrathin plasma coating which protects the surfaces of medical implants against unwanted bacterial colonisation. MicroSilver BGTM is an antimicrobial additive and can be implemented in a wide range of materials and formulas.